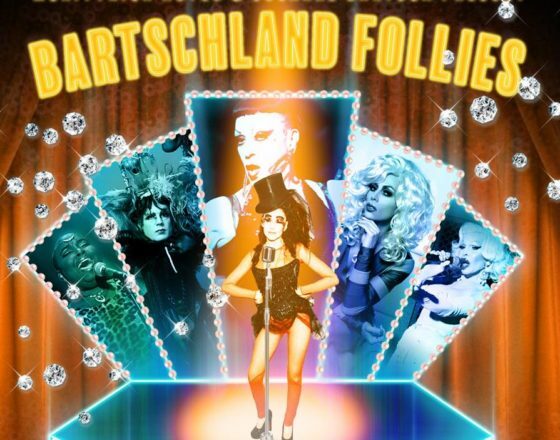 Susanne Bartsch brings her nightlife magic to the McKittrick Hotel with Bartschland. Join us at midnight for an eclectic and eccentric cabaret extravaganza where a night at the opera collides with a burlesque circus for a high fashion madcap unforgettable entertainment experience. 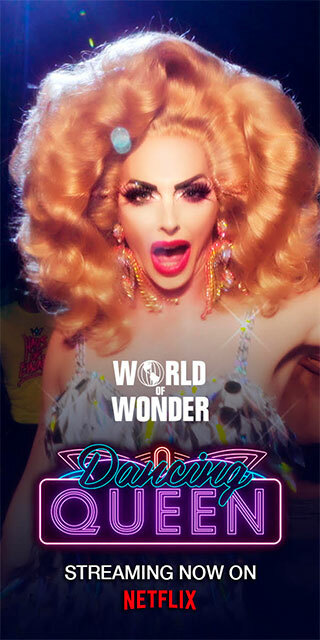 This late night show will feature an ever-changing roster of NYC’s most brilliant nightlife personalities, including Joey Arias, Sherry Vine, Amanda Lepore, Julie Atlas Muz, Brandon Olson and more. Tix and more info HERE!! !